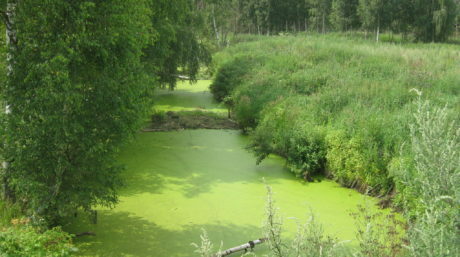 Restoration of human-disturbed natural ecosystems has long been recognized by the world community as a most important activity towards sustainable development. This activity alley provides solutions of problems that are associated with adverse effects of human activities and have a common goal – to restore the original or near-original status of natural ecosystems and, thus, to give the society a possibility to use these ecosystems for economic, cultural, and nature conservation purposes. 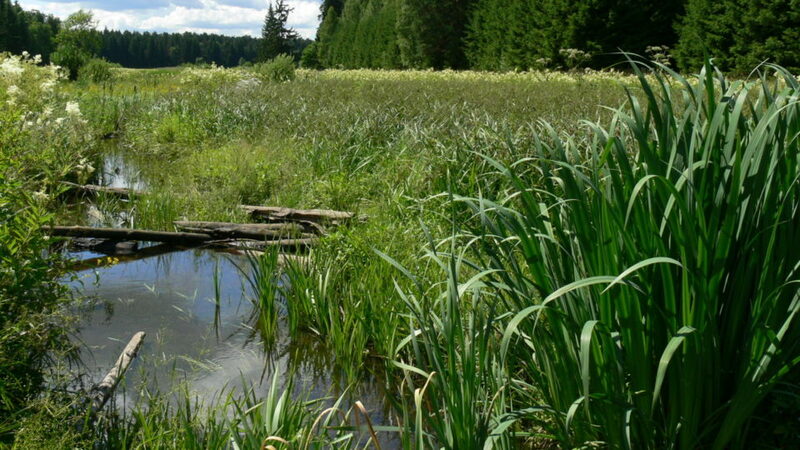 Peatland restoration does not only contribute to the replenishment of world’s wetland resources, but also promotes biodiversity conservation and a favorable carbon balance. In doing so, it meets objectives of many international initiatives, including the Ramsar Convention on Wetlands, Convention on Biological Diversity and Agenda 21, as well as the Kioto Protocol of the UN Framework Convention on Climate Change. 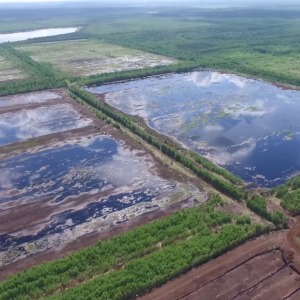 Over the last three years, a set of documents has been adopted under the UN FCCC that consider peatland restoration an activity which reduces anthropogenic emissions of greenhouse gases and, hence, can be financed through carbon units sales. However, practical implementation of international agreements and global strategies depends on how they are reflected in national program documents and development plans, and how international legal standards are incorporated in national legislation. 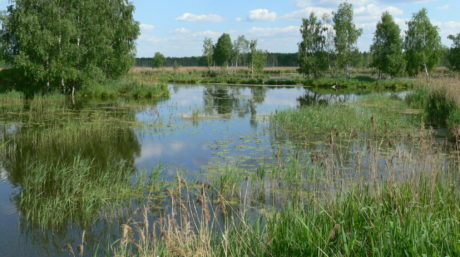 The peatland restoration technique that we refer to as “ecological restoration” has not yet been incorporated in the Russian legislation as a rehabilitation technique for disturbed lands, neither has it been developed methodically or methodologically, and nor has it received a unanimous support from stakeholders. 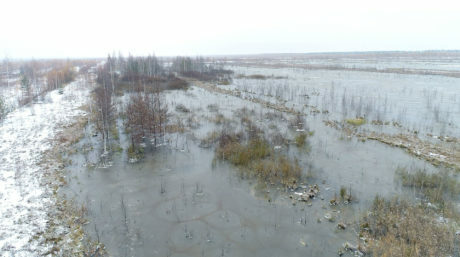 Following the fires of 2002 and 2010 in many areas of Russia, people are generally willing to cooperate in restoration of peatland hydrology as a fire protection measure. However, restoration of peatland ecosystems has not been regarded as a priority. Reduction of fire hazard and revegetation of peatlands for forestry or agriculture are some examples of objectives that find acceptance. Nevertheless, this is huge progress compared with a zero tolerance to the idea of peatland restoration steadily expressed in opinion polls from 1994 to 2004. 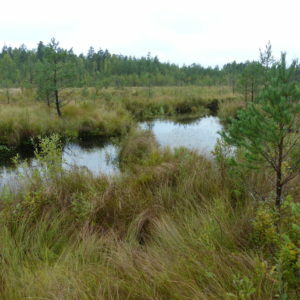 This is why we decided to develop a methodology of ecological restoration of peatlands, which degraded as a result of drainage and exploitation, in the temperate climate zone of European Russia. The restoration of peatland ecosystems will only succeed if all local social-economic and legal aspects are given proper consideration.